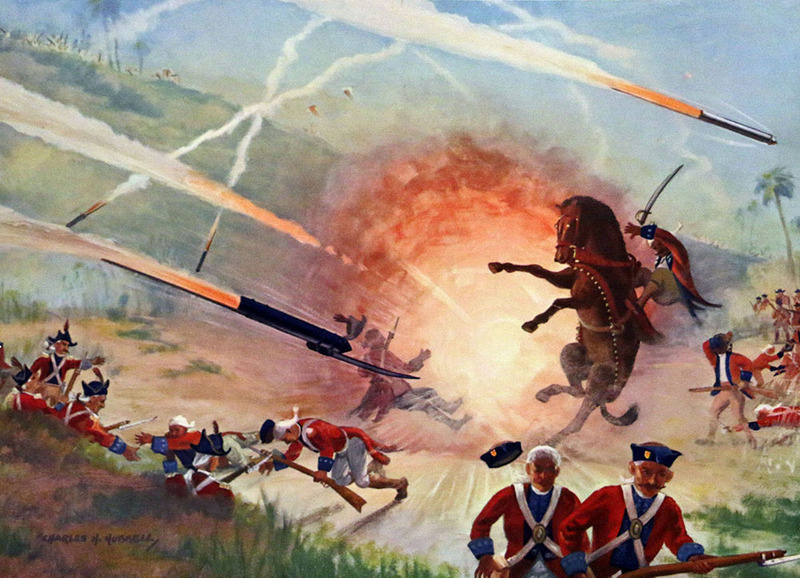 We just learned about the Great Art of Artillery - First Part. Another type of ancient rockets are Mysorean Rockets. These were another type of rockets used as weapons by the people in India around 1780 AD when they were fighting against the people of Britain. When the people of Britain saw these rockets, they went back home and brought the news about rocket science to Europe.